Now, we know they say that that beauty comes from within, but according to a new wave of nutritionally enhanced beautifiers, it also comes from the things we slather on ourselves on the outside. This summer the fashion set’s favourite miracle-working superfoods have found their way into a bevy of skincare lines, promising to work their magic from the outside, as well as the inside. Read on for your hair and beauty 5-a-day…. Nails Inc’s latest venture is the brilliantly-titled Nailkale – the first ever nailcare line formulated with this year’s vegetable du jour. Kale is celebrated far and wide for its high levels of vitamins A, C and K, which work to boost keratin production whilst hydrating and nourishing. Our nails are primarily built of keratin, essentially making this a match made in heaven. The range encompasses a base coat, nail illuminator and four saturated colours, and promises harder, stronger nails after four weeks of use. The star of this show is the Superfood Base Coat, which stops splitting, flaking and breakages, resulting in immediately brighter and healthier-looking nails. Nails Inc Nailkale, from £14. 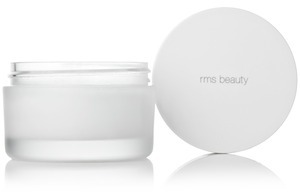 Coconut has long been hailed as a hair and beauty superfood, but RMS’s Raw Coconut Cream takes its beauty-enhancing properties to the next level. Refined and cold-pressed oils are formulated by a process which destroys the oil’s natural anti-bacterial lauric acid. RMS process their cream without using heat or chemicals in order to protect the acid, making it ideal for cleansing and protecting delicate skin. Don’t confine this product to your face – it works wonders as a pre-shampoo hair treatment too. 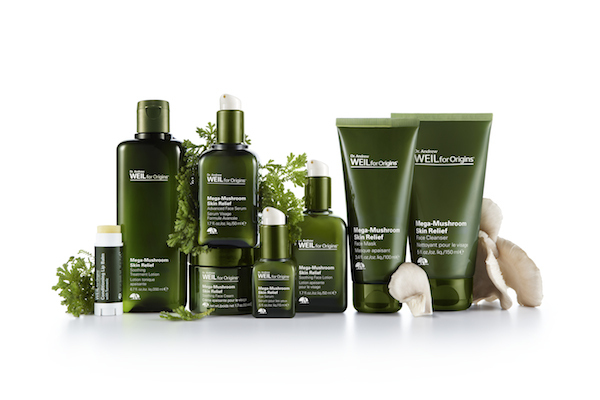 Harnessing the power of a slightly less exotic vegetable, Origins has teamed up with holistic healer Dr. Andrew Weil to create the Mega Mushroom Skin Relief collection. The line is designed to protect against the visible impact of daily stress, which Dr. Weil says manifests itself on our faces in the form of breakouts, dryness, redness and sensitivity. Targeting irritation and boosting skin resilience, the products revolve around a trio of not-so-humble mushrooms: the chaga, resihi and cordyceps. 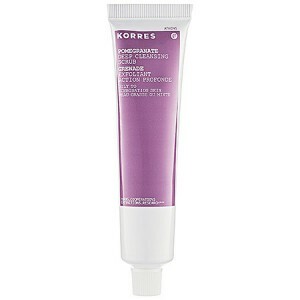 Also involved is the potent anti-irritant sea buckthorn berry, which immediately soothes angry skin. For those of us with oily skin types, the temptation is to veer towards harsh, stripping products and minimal moisturising, which is counter-active in the long term. Korres’ skincare line specially formulated for oily and young skin harnesses the power of the pomegranate, which is rich in tannins and polyphenols, and works to reduce sebum production and mattify skin. We particularly love the Cleansing Scrub: consider it a must-have after a humid day in the city. 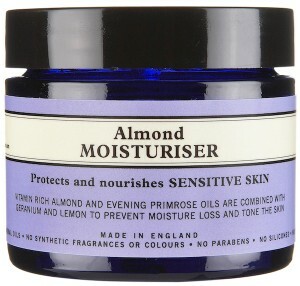 Neals Yard is somewhat of a legendary brand in the natural cosmetics arena, and its Almond Moisturiser deservedly maintains a strong cult fan-base, despite the ever-increasing competition. It contains a beautifully fragrant blend of almond and evening primrose oils, combined with geranium and lemon, and is a great choice for easily irritated skin. It’s light enough to use under makeup, and boasts impressive moisture retention – this is one to stock up on once the cold sets in.